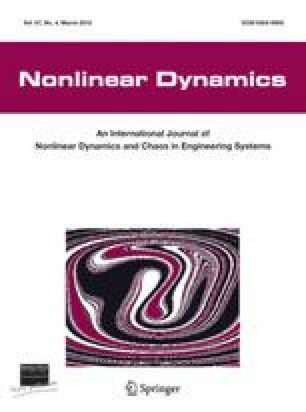 This paper addresses sensor fault detection observer design problems for discrete- and continuous-time nonlinear systems in Takagi–Sugeno’s (T–S) form. It is desired that the fault detection observer is as sensitive to fault and robust against disturbance as possible. To this end, sufficient conditions for stable T–S fuzzy model-based observer design with Open image in new window performance are derived in terms of linear matrix inequalities in both cases. An example on the backing-up problem of a truck-trailer is provided to illustrate the effectiveness of the proposed methodology.